Our customers, Tony and Christine, replaced the gate and entry door on their home. They also repainted their home to give it an updated and fresh look. 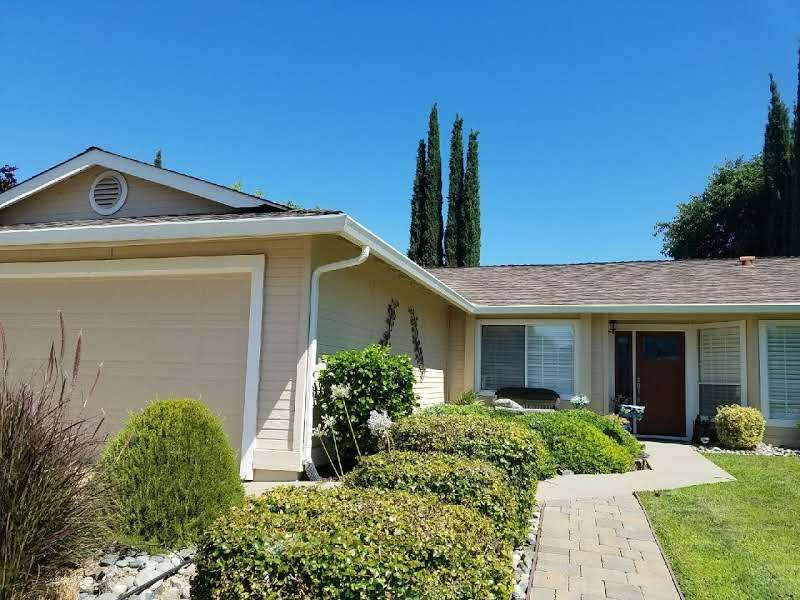 The last step in this beautiful exterior remodel they were doing, was to replace their existing garage door with a brand new one to match the look and style of the rest of their home’s updates. As you can see, the garage door before was plain and basic. One of their requirements for their new door was that it be low maintenance. They wanted a nice style, preferably a wood looking door, without the maintenance that comes with wood. They also wanted a stain that would match their new front door and go nicely with their new house color. After looking at many options, they eventually landed on this Amarr garage door. The model is their Classica series, the CL1000. The door came had the option of a Golden Oak finish, which complemented perfectly with their paint and new front door. 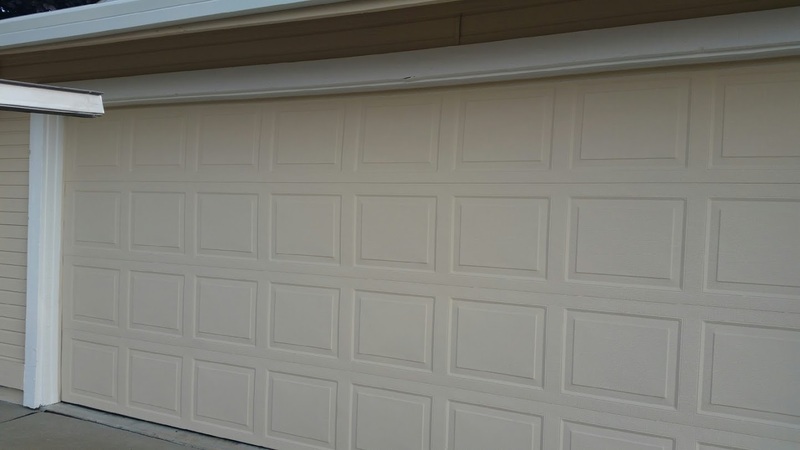 The Classica door is a beautiful, low maintenance garage door. The carriage house style goes great with their overall updated style. It gives them that classic, wooden, vintage look without the cost of a real wooden carriage house door. The door is actually made of steel. This makes it not only low maintenance but durable as well! 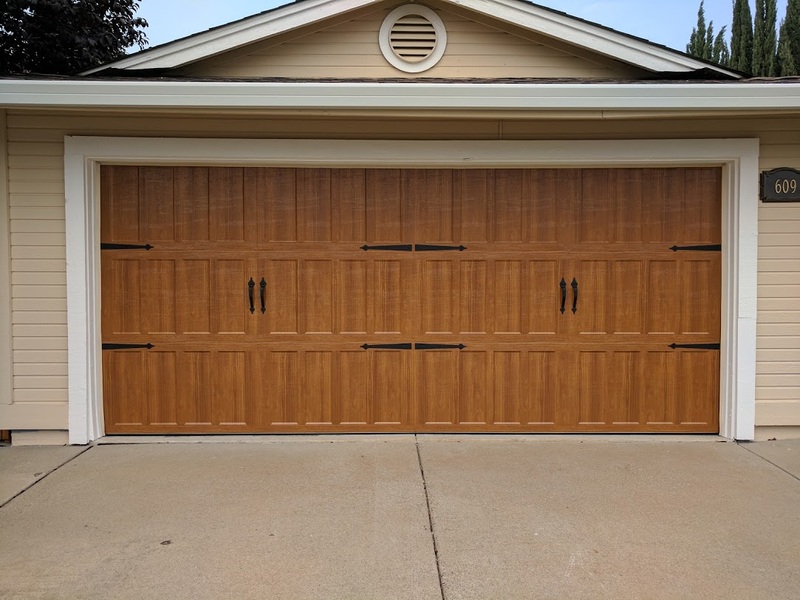 The Amarr Classica series doors come with a lifetime warranty and a high R-value for great insulation for your garage. The door turned out amazing. The iron hardware accents increase the style of the exterior and make these doors look expensive and well designed. Tony and Christine opted out of the windows as part of their door, but this door model comes with the option to add windows to the upper panel. This is a great option for someone who works in their garage and wants to bring in some natural light, even when their doors are closed.